AcroYoga is an incredibly fun and unique movement practice combining the ancient practice of yoga with the strength of partner acrobatics. AcroYoga focuses on positive connection and communication as you seek to find balance and joy through working with a partner. 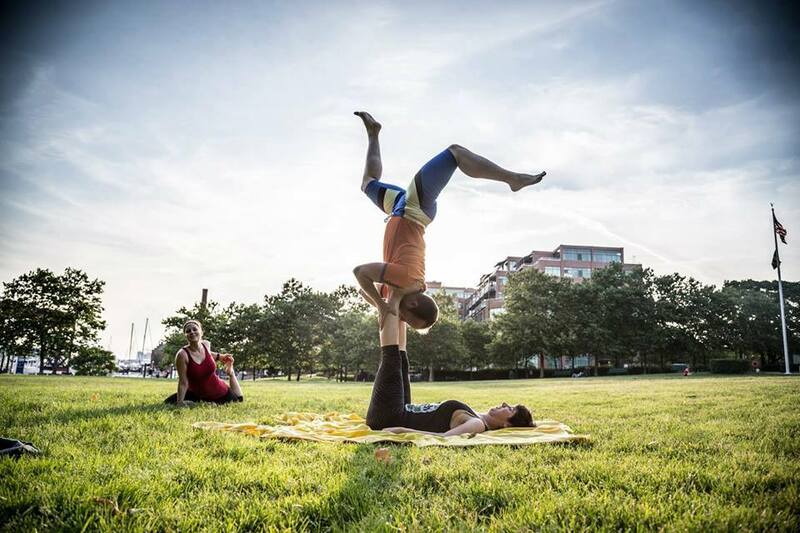 AcroYoga cultivates trust, and allows you to find the courage to fly as well as the strength to support others.